Home Gaming	I’m Upset: Why You Shouldn’t Even Think About A PS5! I don’t know about you, but this console generation was seriously underwhelming. Next-generation news (PS5) has been popping up and I’ve all I can think about is all the remasters, reboots and repackages that’ll come with it. Sony is saying the PS4 is nearing the end of its life cycle and Bethesda is teasing Starfield, their newest project, to be on the next generation (perhaps PS5?). New console news would be exciting last gen because it was one of the longest console cycles filled with great titles. This situation is not the same case today. I bought my PS4 day one and felt like I was in the year 3000 with the controller lights and slightly prettier new games. Then, a week passed and I slowly realized I bought a glorified Netflix machine. Over the next year, there were barely any new releases or original IP’s to validate my purchase. My bank looked at me like this for a very long time. In the first year of PS3 alone Bioshock, Call of Duty 4: Modern Warfare and much more released. Tell me something that can match those titles in the comments, I’ll wait. OK, you can see I’m won’t with the text below. New and more powerful hardware gives developers the capability do a lot more. The jump from the PS1 to Xbox and so was the jump after that. Now, we’re seeing technology has caught up so much the gap between hardware is more non-existent than Lebron’s hairline. Don’t worry though, the gaming industry has a headband of their own and it’s called remasters. Back in the day with the Twin Snakes or Resident Evil Gamecube release had effort put in to update these classics. This was mostly due to the fact gamers could pop in the old titles on new consoles. Look at Sony, a reason they don’t do backward compatibility to play old games is that of money. They can make more money off their streaming service PS Now and charge again for old games digitally than anything. Xbox likely only did backwards compatibility because they were losing the console war. Oh, we can’t forget the talk from companies like EA that people don’t want single player games anymore as if The Witcher 3 doesn’t exist. Games as a service are pure sewage to add microtransactions and another way to constantly get cash from players. I haven’t been more disgusted than I am right with this generation, because of content being cut and titles being released in a laughable state. Playing your game while downloading was a hyped featured of next-gen that turned out false–well mostly. Yeah, you can start the game but to only watch the main menu animations as gray hairs take over your head. Pre-order bonuses that carve content from games are terrible, but the same ones that split it up among different retailers are the worse. It’s 2018 people, why are you pre-ordering in a digital age where copies are literally infinite? Pre-orders used to be something important back in 2006. They were necessary on day one of release because someone could to multiple stores and not be able to get a copy. 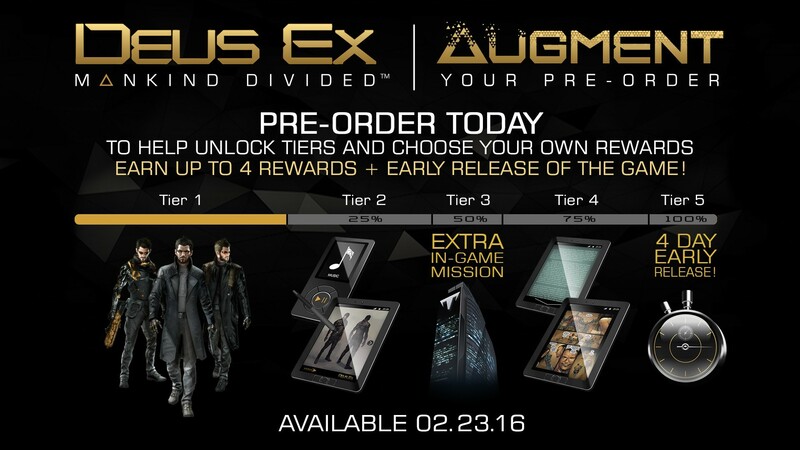 Gamers used to get actual bonuses for pre-ordering got extra bonuses for doing so, not what should already be there. This is why I don’t bother with the WWE 2K series as they cut off popular new wrestlers behind pre-orders. I don’t care to get MK or Injustice day one because of characters and costumes being similarly locked. Gamers got mad at Street Fighter X Tekken for locking away their roster on disc and got complacent as years passed. I don’t think disgusted at the companies, instead, the fans that continue that support it. I don’t know if it’s your kink, but I don’t like getting pooped on. Yes, there are more games getting released now than ever in the history of the industry. However, the amount of effort required through the sludge to find the gems is not worth it. So yeah, there are a lot of indie titles releasing, but did it really come out if nobody knows about it? There have been great titles like Rocket League and Towerfall Ascension to hit consoles. But, for every Cuphead there are 15 more games like Sacred 3. If I’m starting to miss the days of Big Mutha Truckers, something is wrong. Devs get more freedom now as they don’t have to adhere to a publisher on a product. On the other hand, if all that freedom only gets us 100 walking simulators on the store front, just lock me up. I’ve realized that because a game is old doesn’t mean they’re suddenly bad. I recently dusted off my PS2 to play Tony Hawk and had a blast. I didn’t have to wait hours to download the rest of the game or require an internet connection, I just played. All I’m saying is the gaming industry needs to take a look at itself before moving on to a “better place” like the PS5. Because everyone’s gaming couch has become a casting couch for players to get screwed on the daily. What do you think? Are nostalgia shades blinding me? Am I just a crazy old-young man? Let us know in the comments what you think about this generation, pre-orders and a possible PS5!